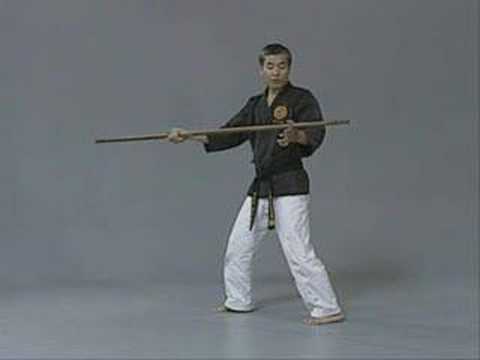 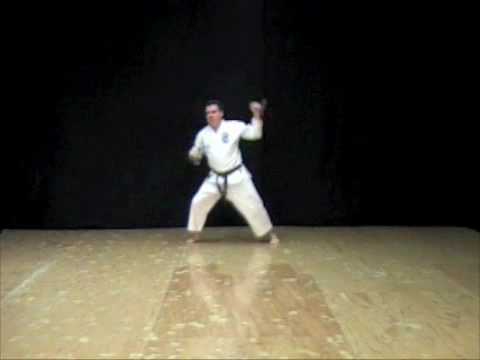 Info about "Tonfa sparring video"
Sparring with the tonfa can be done against a multitude of different weapons. 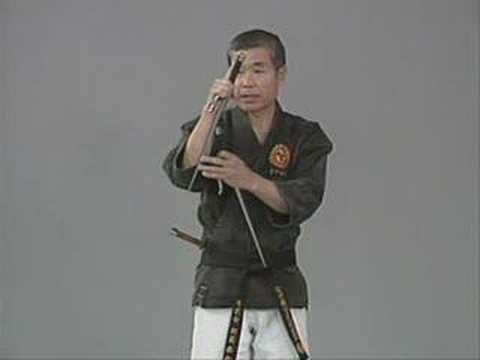 These can include swords, staffs, spears, knives and really any weapon you can think of. 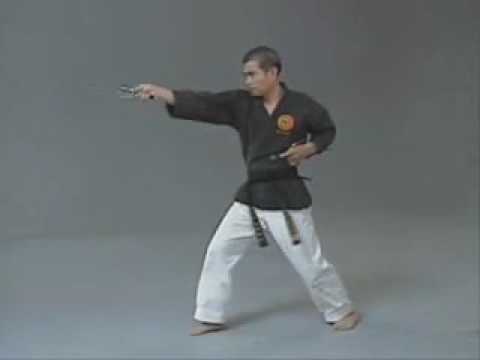 I would not recommend practising against steel or edged weapons though. 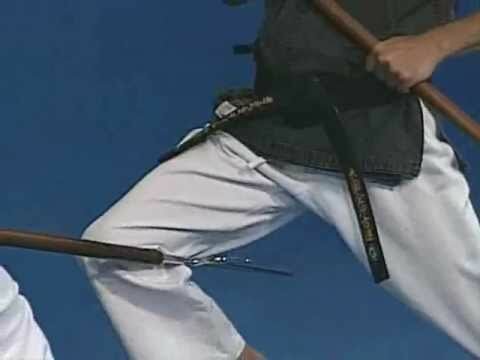 Sparring against these will lessen the life of your tonfa and also increase the likelihood of any accidental injury being much worse than it could have been. 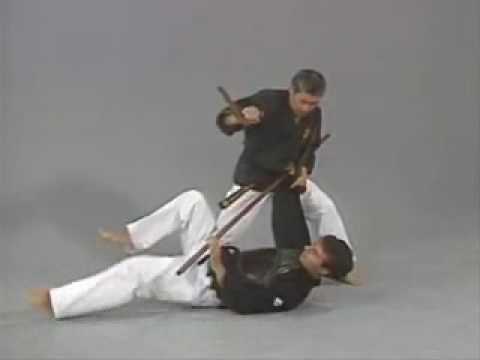 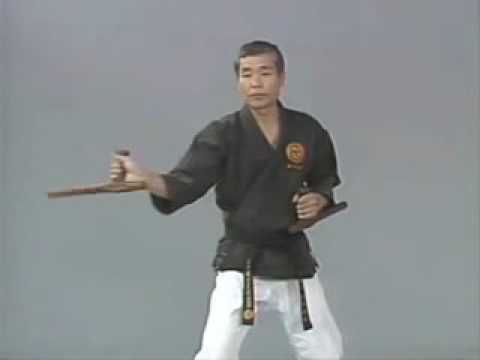 Experienced Martial Artists should be able to easily adapt their own style’s blocks and forms to match the ability of the Tonfa. 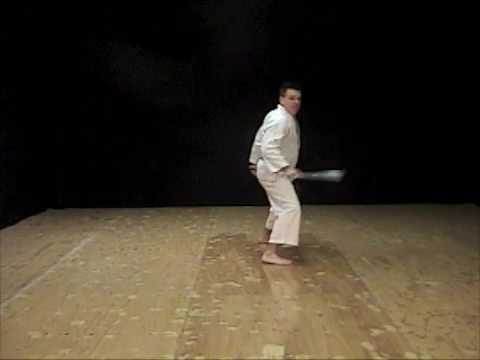 You will be amazed at how your Martial training will benefit from this form of sparring.